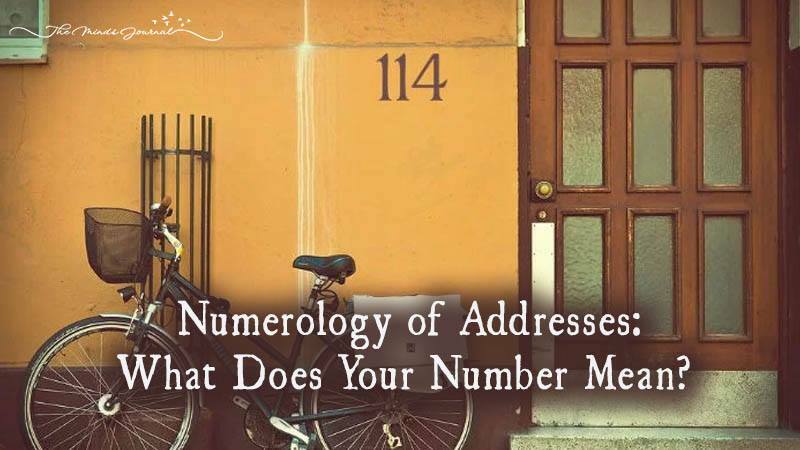 Numerology Of Addresses: What Does Your Number Mean? The 1 home is a place to establish independence. 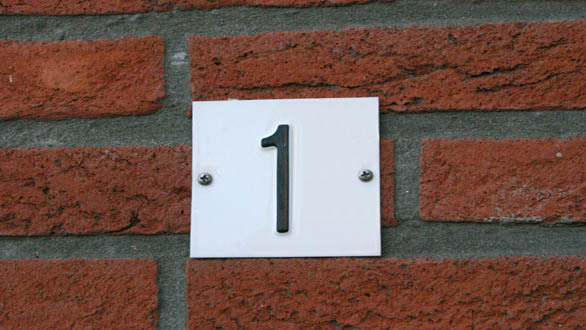 It’s all about “#1” and its energy promotes innovation,individuality, ambition, drive, and leadership. The personality of this house supports self-employment or an active career. People living in this home will be encouraged to maintain their independence, autonomy, and personal freedom. Living here can teach you lessons about self-confidence, courage, determination, and failing forward. 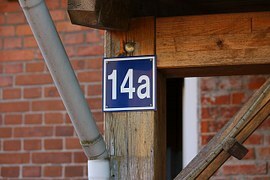 It means that the rent was cheaper here than anywhere else – pretty deep!